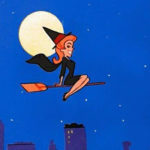 20th Century Fox has acquired a comedy spec script titled The Guysmaids. The script was written by Danny Segal and Isaac Schamis and produced by Kenya Barris. Deadline is reporting that 20th Century Fox has preemptively acquired a comedy spec script titled, The Guysmaids. 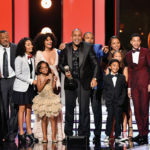 While specifics about the storyline have not been shared, the script was written by Danny Segal and Isaac Schamis, with Kenya Barris set to produce. 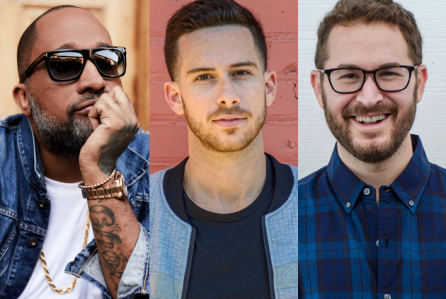 The feature will be produced through Barris’ production company, Khalabo Ink Society as part of the label’s overall film deal with the studio. Jason Young, Senior Vice President of production at Fox, will oversee the project. Barris’ overall goal with Khalabo Ink Society is to establish it as a creative collective, fostering collaboration and giving new talent a place to thrive. Segal and Schamis got their start writing for Barris’ ABC comedy, Black-ish. 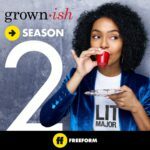 The are now writers on Black-ish spinoff series, Grown-ish which airs on Freeform.